A very good amount of websites that you browse every day are encrypted by HTTPS protocol. This amount is increasing day by day as many websites are adopting such encryption methods. There is still a big problem in this encryption process as popular sites like Facebook and Google are able to track the links that you have clicked through their platform. If your internet provider wishes to or someone hijacks your internet connection then They are also capable of tracking the sites which you surf. The Domain name system (DNS) converts human-readable domain names to machine-readable IP Addresses. Basically, it gives your domain name a unique IP Address so if someone searches for the site using the domain name then Browser automatically accesses the website through IP address with the help of DNS. DNS is a very important part of the internet and It proofs your website’s existence on the internet. Most internet users use DNS provided by their Internet service provider (ISP) and very few users use 3rd party DNS servers. In both the cases, You ISP is very well informed about your browsing history. And ISP’s play a major role to reduce cyber crimes every day because it is the only way by which you can trace the location of the criminal or suspect with the help of its DNS server. At the same time, some ISPs unlawfully track your browsing history through their DNS server which they later sell to interested Advertisers. To counter this problem of unsolicited tracking by ISP’s, a new protocol called “DNS over HTTPS” was introduced that would perform remote DNS resolution via the HTTPS protocol. The goal of “DNS over HTTPS” was to increase user privacy and security by preventing unsolicited tracking and manipulation of DNS data by man-in-the-middle attacks. Now, this same protocol has been implemented by Cloudflare to bring to you the fastest and most secure DNS Service in the world. The work of DNS Service 1.1.1.1 by Cloudflare is to boost your internet speed and encrypt your DNS requests so that it will be hard for your ISP to track your browsing history. Cloudflare’s DNS Service 1.1.1.1 ensures you a high-security rate as compared to other DNS Services. It also provides you better speed and experience as compared to other competitors. Your ISP keeps a log of every website that you surf using a non-encrypted DNS like ‘Google Public DNS‘ or ‘open DNS‘. This is not a case in Cloudflare’s DNS Service, as it encrypts all of your DNS requests. Cloudflare’s DNS Service 1.1.1.1 also offers a much faster speed and security than any other rival DNS Service. It means that you enjoy secure internet browsing with better speed. Type “DNS Server” in the search bar and click on it. Right-Click on the network, you are connected. Click on properties. 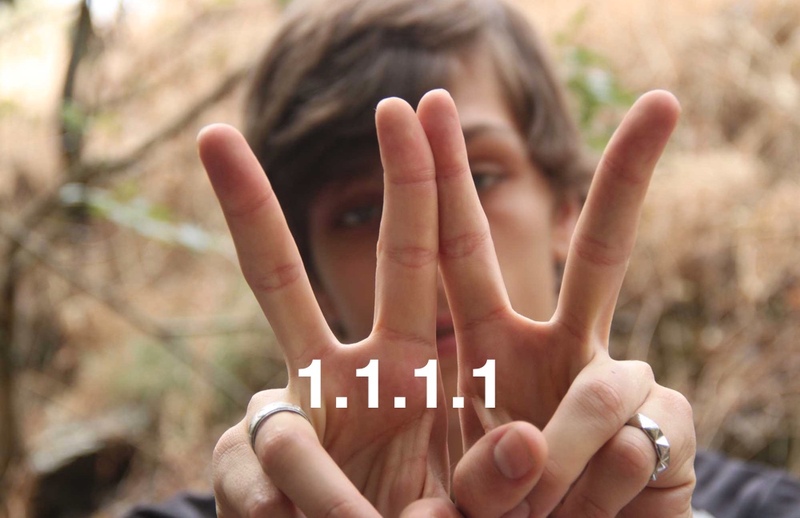 For IPv4, use: 1.1.1.1 and 1.0.0.1 and for IPv6, use: 2606:4700:4700::1111 and 2606:4700:4700::1001 respectively. You have just set up DNS for your computer. You can also set it up on your Android or iOS device, just visit 1.1.1.1 to know more. 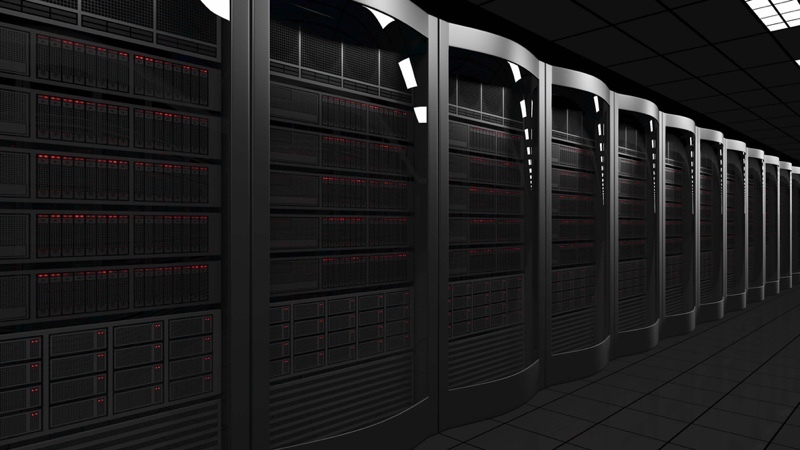 You are experiencing more private and faster DNS service.